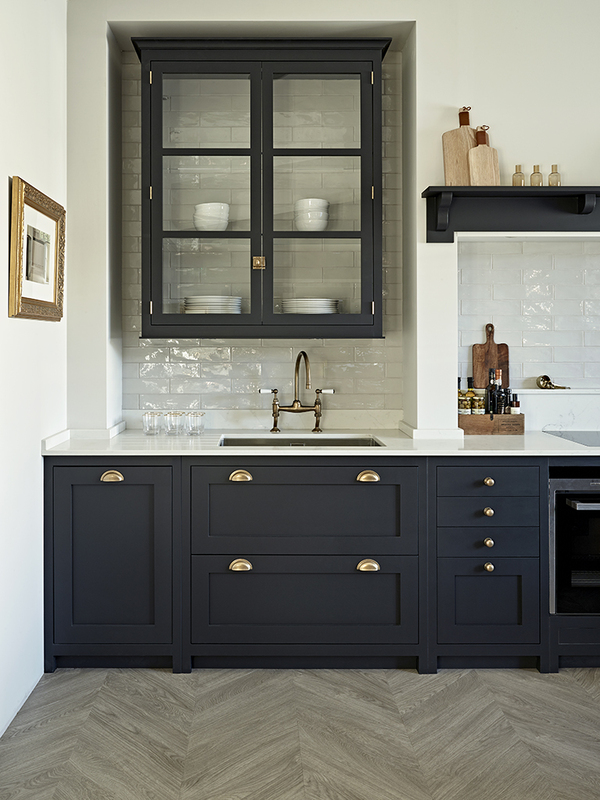 At Brayer, we’ve designed, built and installed many of our beautiful, bespoke kitchens in homes across Twickenham and the surrounding South West London area. We’re a little bit different to your typical kitchen company – we don’t have a showroom (as such) but what we do have is a professional design studio and workshop all on one site in nearby Surbiton, and it’s here where our kitchens are designed and made. Although it’s not necessarily the norm, working this way makes sense and we think helps us create a superior product. The fact that our designers and joiners are able to work so closely means that we’re able to deliver a more efficient and cost-effective service to our clients. From our home in Surbiton, up to Battersea and Chelsea and out to Twickenham, Richmond and Wimbledon, we work all over the South West London region and even in parts of Surrey such as Guildford and Esher. 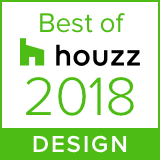 We focus on working in homes in the local area because it’s important for us to be close-by so we can visit your home, when necessary, to discuss the design with you and any other project collaborators like interior designers and architects. Working locally also means that your kitchen will be installed precisely and meticulously by our very own experienced and dedicated installation team. If you’d like to work with us to help create a stunning kitchen that’s made with real attention to detail and is designed for you and your family, please get in touch. Once we know more about what you want from your kitchen renovation, we’ll arrange an appointment to talk through your current space, either at our design studio or your home. From this meeting, we’ll try to find out what you need and what you’d like – whilst also using our extensive experience in this area to advise you on the best materials and finishes for the job based on your requirements and budget.